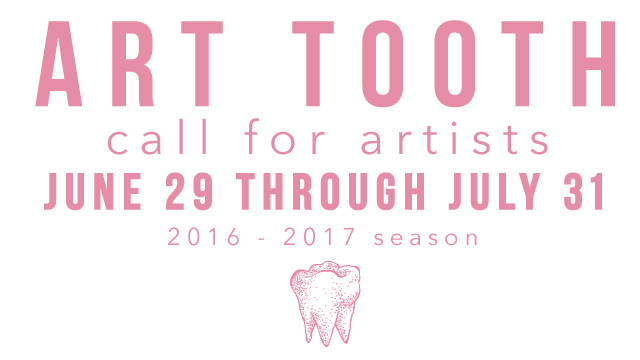 Art Tooth is excited to announce a call for artists for our 2016-2017 season! Accepted artists will be guaranteed participation in a group or solo show, and a select few will be considered for representation! Check out the details here.